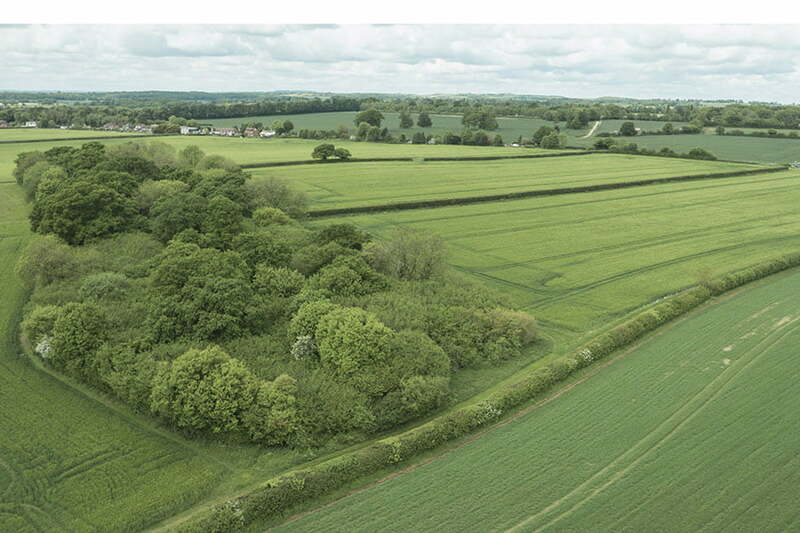 Manydown is a 320ha site west of Basingstoke. 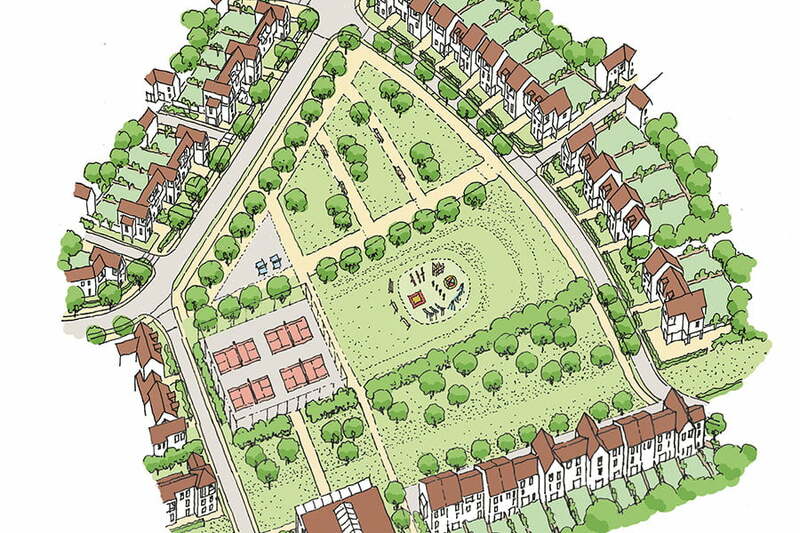 The overall vision is to create a new community of connected neighbourhoods developed in a well-planned and coordinated way – combining the best features from Hampshire villages and towns with a contemporary sustainable design. 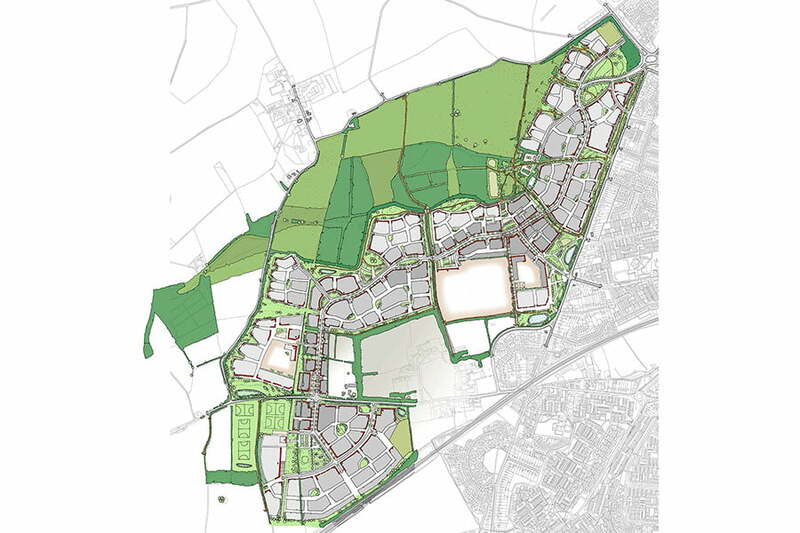 It is hoped that Manydown will form a new neighbourhood at the western edge of Basingstoke, comprising 3200 new homes, new schools, community facilities and a 100ha Country Park. It will not be an isolated development, but designed to become an integral part of the wider town and contain all elements that make neighbourhoods liveable. 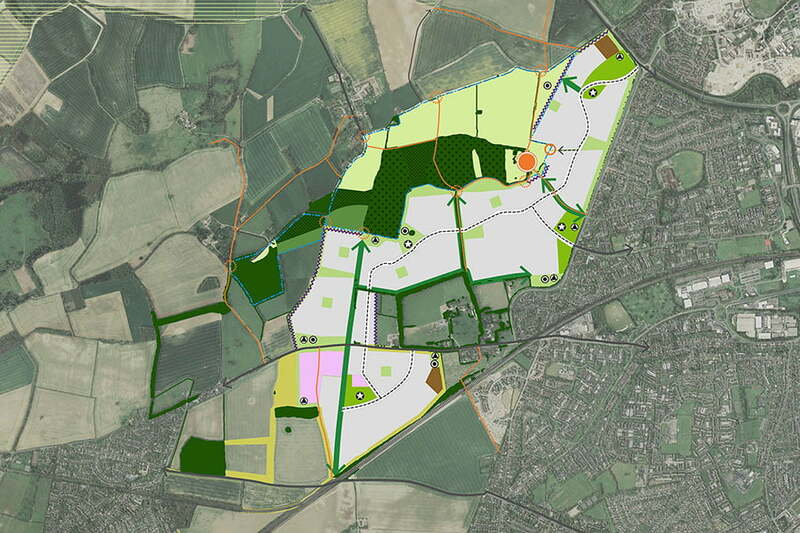 TEP was appointed by Basingstoke & Deane Borough Council and Hampshire County Council as part of the Tibbalds Masterplanning Team, to provide Landscape Design, LVIA, Ecology and Arboriculture services. 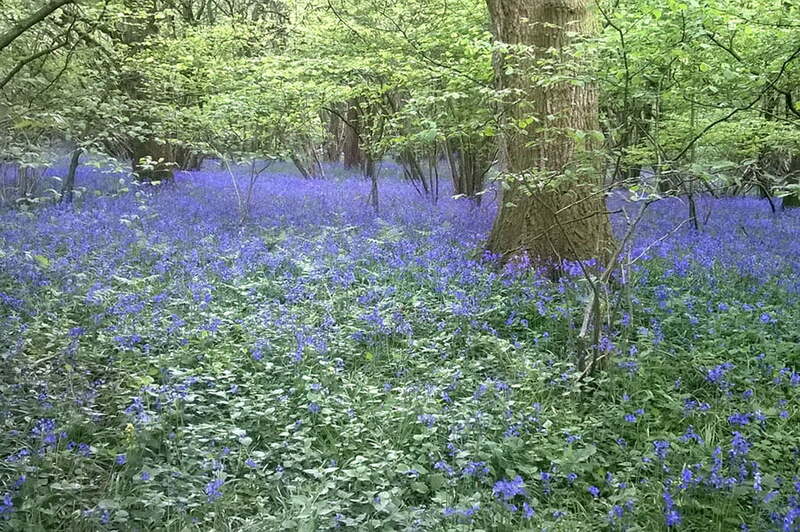 Following comprehensive ecological and arboricultural assessments, TEP developed a Preliminary Ecological Mitigation Framework encompassing an extensive suite of on and offsite mitigation measures to protect and maintain the key habitats and local populations of flora and fauna, including nationally rare arable flora, protected bats, reptiles, badgers and dormice and diverse assemblages of invertebrates and woodland and farmland birds. TEP designed a Green Infrastructure (GI) within which the new development will be set, enhancing the appearance of the site and helping to create a place with a strong sense of identity. 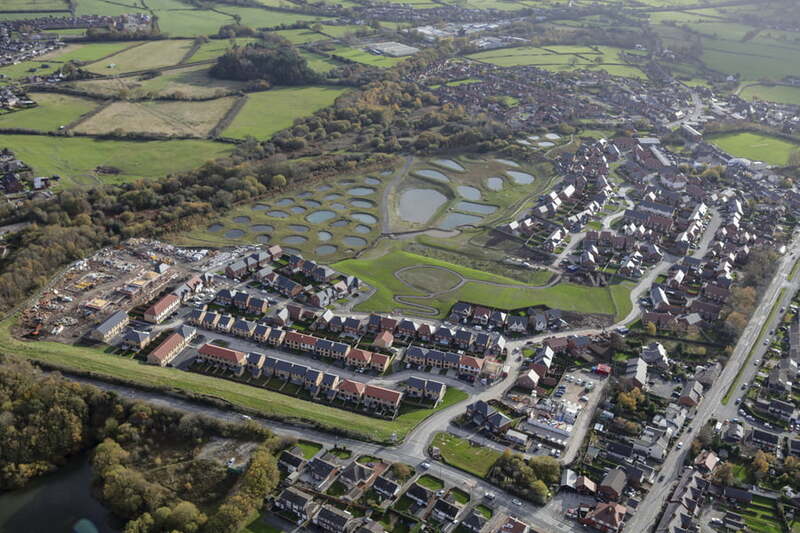 The GI comprises interconnected open spaces, parks, gardens, wildlife corridors, ancient woodland, hedgerows, footpaths, cycleways, swales and attenuation ponds. The ecological mitigation and multi-functional green spaces have been creatively designed to work together and to provide access to nature, encouraging a sustainable and healthy lifestyle for new residents. 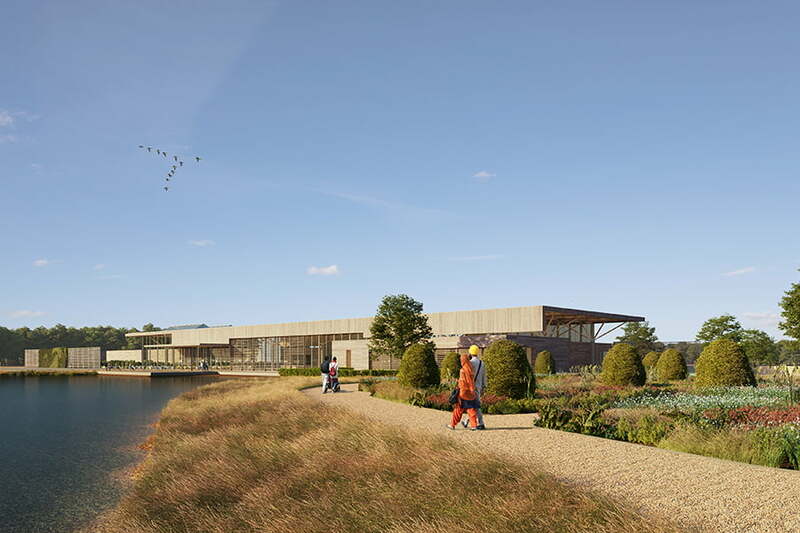 A key piece of green infrastructure will be a large new country park which TEP has prepared concepts and sketch designs for. Outline Planning Application documents, including an Environmental Statement, were submitted to the local planning authority in March 2017. The submission is the culmination of 18 months of careful Masterplanning, extensive stakeholder engagement, negotiation with statutory consultees and detailed impact assessment.